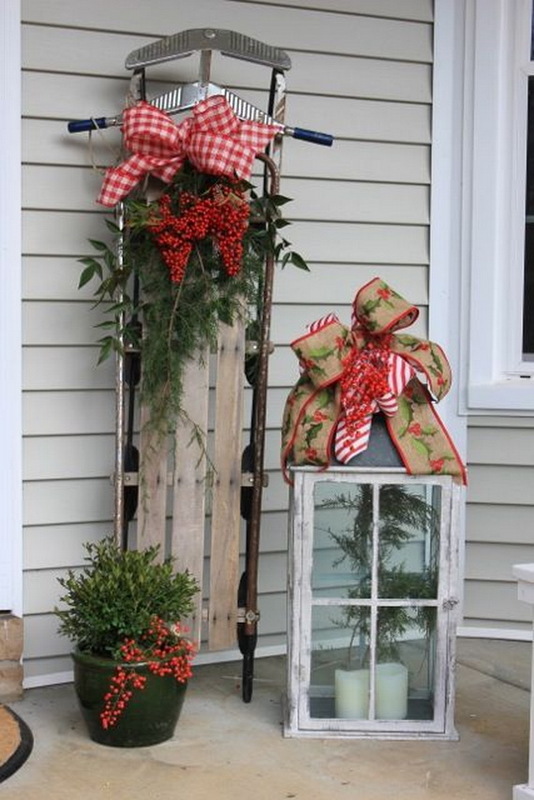 Outdoor Christmas decorations help to create a festive atmosphere and greet your guests. All these amazing decorations make you think that it’s holiday everywhere, behind every door, and raise your spirits. 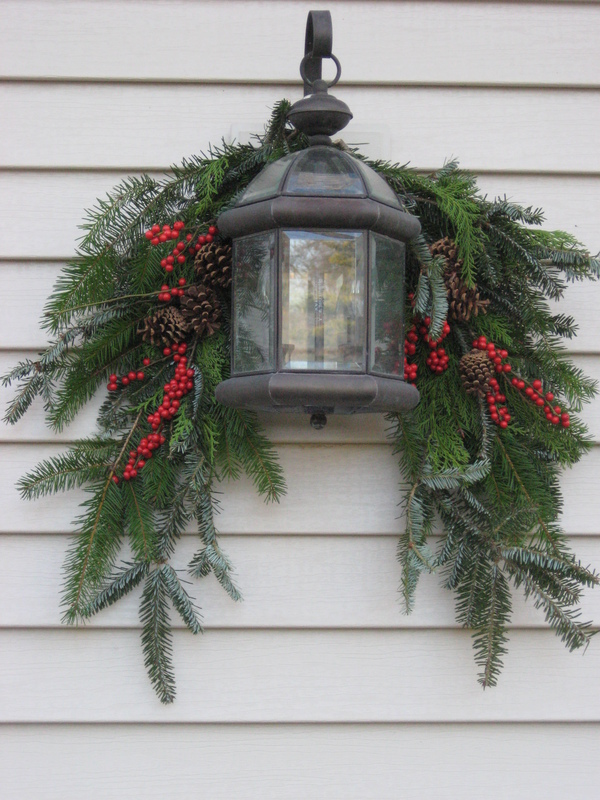 There is a plenty of ideas for you: porch decor, wreaths, lanterns and lights. Choose the most interesting and unusual: an ice wreath with berries and pine cones, bowls with Christmas ornaments, ice candle holders, a variety of beautiful lights in the shape of a snowman, a snow ball or else. Icicle lights hanging from the roof look amazing. Add some skates to show your favorite winter pastime and don’t forget of the traditional Christmas color scheme: red and green, that always works!